If you aren't actively tracking metrics on your website, you aren't using the biggest advantage Inbound Marketing has to offer. Data is so abundant and freely available through tools like Google Analytics, MailChimp and HootSuite that you're not doing your job as a marketer if you aren't using it. Inbound Marketing isn't like traditional, interruption based marketing tactics such as radio, newspaper, TV and direct mail. You don't have to guess what's working and what isn't. The data is right there, in real time to see what Inbound tactics are getting you to your goals and which aren't. You don't have to wait for a new media buy to adjust. You don't have to reprint and remail to shift your course a bit. You can act on the data as nimbly and quickly as you'd like. If you're like most small businesses, you probably have Google Analytics setup to do basic tracking, but you haven't looked at it since you got the login information __ years ago. It's great that you have Google Analytics, but you're really not tracking anything if you aren't consistently evaluating a set of metrics for your website. 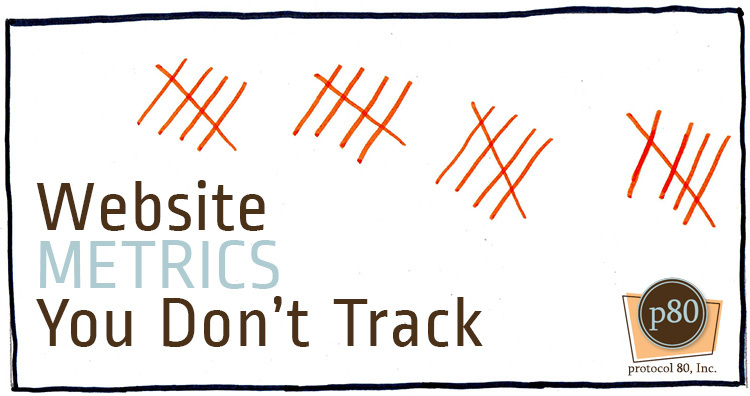 So the question then becomes, what metrics AREN'T you tracking on your website? These metrics are some of the basics that you should revisit on a regular interval. Odds are pretty good that you will need some help at least initially to determine what moves to make to improve those metrics. Reach out to a firm like us to get that support. While the basics will help to guide your ongoing efforts, especially with SEO and traffic generating tactics, the data about how visitors convert to leads is much sexier. Admit it. At the end of the day, you're really mostly interested in metric at the bottom line. That being the case, why are lead generation and nurturing metrics so rarely tracked at small businesses? One reason is that many small businesses don't have a concerted effort to attract leads online. These small businesses have brochureware websites that do nothing for the growth of their business. Another reason many small businesses aren't tracking these metrics is because they simply don't know how. They haven't logged into their Analytics package for months or even years, and they certainly haven't figured out how to setup conversion tracking to monitor lead generation. Again, we can help with that. But, You Aren't Tracking Any Of These Are You? Take a moment to accept your current reality. Chances are pretty good that if you are small business owner or marketer reading this, you aren't truly tracking any of these. Some of you may be monitoring the basic list, but you probably aren't taking action in between reviews of the basics to improve those metrics. Many small business owners probably don't even understand some of the sexier list. Because they are already wearing 100 different hats, there's no room for the Inbound Marketer hat. 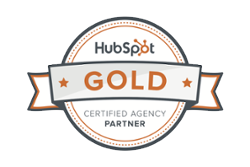 That's OK as long as you recognize what you can and can't do yourself and reach out to an Inbound Marketing firm like ours for help. 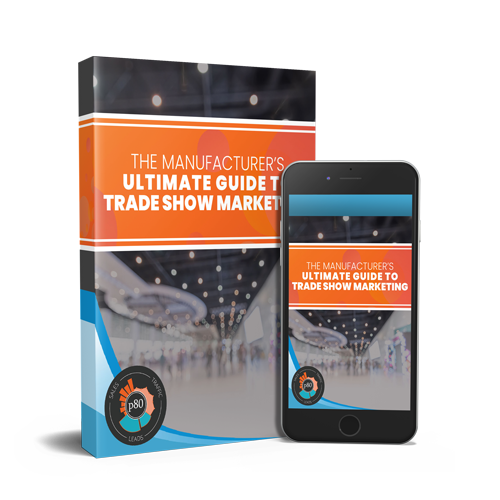 If you want to use the web as tool to generate more business, you need to get to the point where the sexier list is on your regular agenda for review.